Suffering from allergies? Have you ever thought dust mite or even mould may be the cause of your allergies? Dust mite and pet allergies can make your life a misery, there are alternatives to removing your expensive carpets and rugs, dust mites thrive in carpets and bedding and while you may be inclined to remove your carpet or purchase a new mattress, there is no need to. 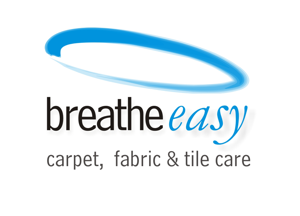 At Breathe Easy Carpet and Fabric Care, we have the solutions that have helped many families over the years with this very problem, our products have a de-naturing effect on those nasty allergens greatly improving the symptoms of allergy and ashtma sufferers and creating a healthier indoor environment for the whole family. We offer free professional advice on simple, cost effective solutions on how to maintain your home to reduce allergens for you and your loved ones. Contact us today for fast relief.